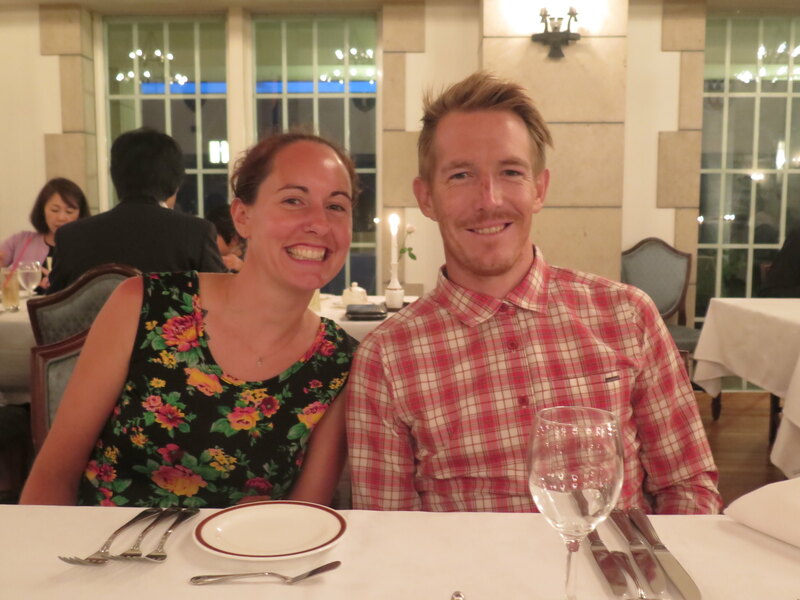 As most people have guessed (I’m not sure how) it has been Andy who has written the blog up till now. He is far more articulate and to the point, making for a better read. I am very good at talking about emotions and feelings though so I wanted to write a post to reflect on my experience of the trip so far. Firstly, as Andy I think mentioned, we had the idea after reading another blog by Peter Gostelow. We often had extra time at work and Andy suggested I read the blog after he had finished it. After reading it I had said, “We could do that!” I think Andy was pretty surprised and stoked to hear this and that’s when the seed was planted and three years on here we are doing it. It feels like we have been talking about doing this for so long, and I’m sure many of our friends and family feel the same, sooo long! I wasn’t sure how it would be being on the road for a long period of time as we had only done a short one week tour prior to this. Plus I wouldn’t say I’ve had that much experience of cycling and definitely wouldn’t say I’m a confident cyclist. I have been amazed at how quickly we have adapted to life travelling by bike. 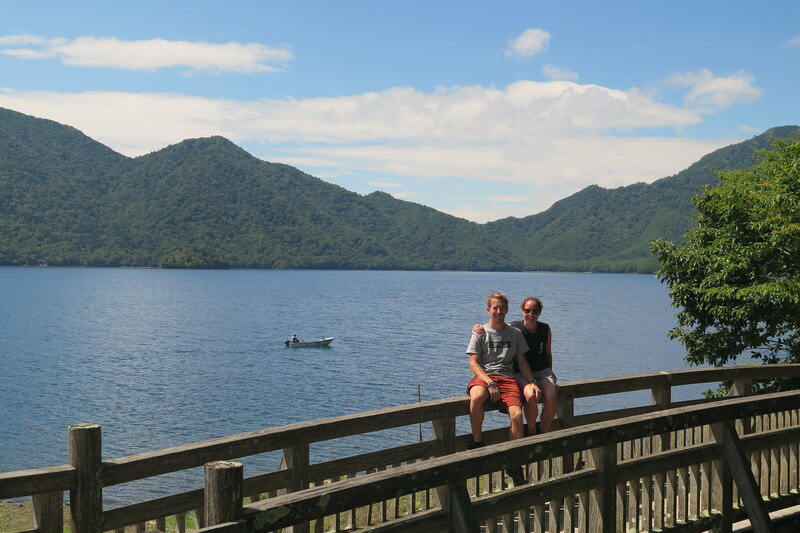 My concerns disappeared pretty quickly and other than the hills that we struggled with at the start, all because I had wanted to backtrack and go to the Nebuta festival in Aomori, we have slowly gotten stronger and now an unloaded bike feels strange to ride. Travelling at a pair of course has it’s ups and downs, I’m pleased to say the there are far more positives than negatives (and a lot of these are how I feel more so than Andy). Sometimes I feel like the weaker link in this relationship, but am told I am not. Andy does a lot of the planning and navigating, maintenance on the bikes, and the blog. Hmmm what is it I offer again? I’m sure Andy would and could happily do this trip by himself but having a partner to share these experiences with is the biggest bonus of travelling with someone you love and care about. Achieving our goals and spending quality time together. I feel this is definitely not something all couples would cope with or want to do but we are so happy to have this opportunity. There are times when we are tired and snap but these are short lived. As I think I have been saying from day one, life is surreal, every day is different and I just wonder when it will all finally sink in. It’s only a month in to the trip, and so far we have only been in a country that is now familiar and we have called home for the last 5 years. As you have read, the people are kind and generous. People are, mostly, courteous on the roads and there are a fair number of cycle pathways to avoid busier roads and traffic. The weather hasn’t been amazing but it has been comfortable and we have managed to find shelter when needed. 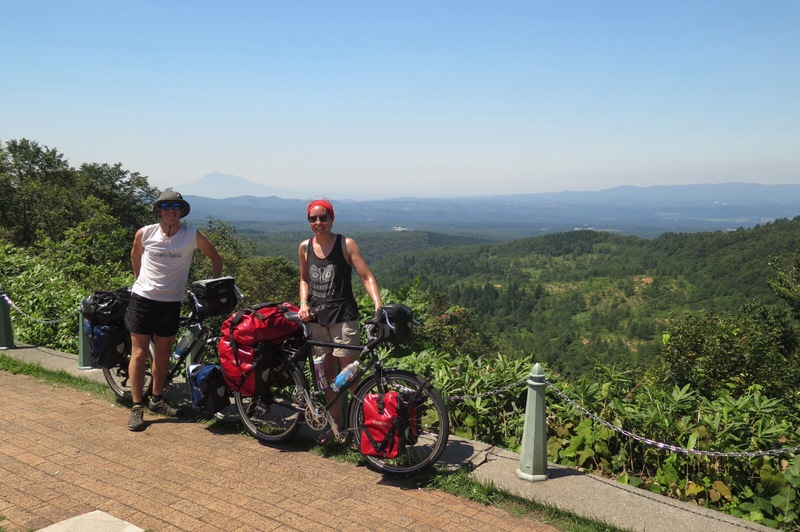 We are looking forward to coming back and continuing cycling in Japan before moving on to Korea, where I am currently writing this blog post on our way back to the UK. Being here for just 24 hours has gotten us excited for this part of the trip. I am sure with new countries come new hurdles and challenges but we are ready to take these on. Thanks so much for reading! I hope you enjoy your time in Asia!